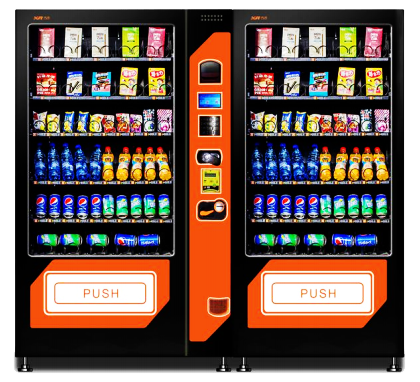 Value for money top quality vending machines are automated machines that automatically accepts money in return to provide items such as snacks, beverages, cigarettes and many more items depending on your target consumers. 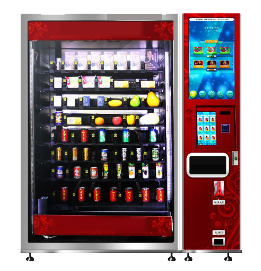 The machines are seasoned with the selling of flexible vendible items for can bottles, snack, candy with various sizes, or beverages. Office, Reading Room, Library, Cinemas, Chain of Retail Stores, Canteen, Banks, Hotel, Restaurant, Snack Bar, Fast Food Restaurants, Subway Stations, Bus Stops, Railway Stations, Airports, Beauty Salon, Department Store, Shopping Malls, Supermarkets, Entertainment, etc.